Meet the new budget smartphone launched at Rs. 5,099. India-based smartphone manufacturer Zen Mobile has announced the launch of a new budget smartphone called Zen Admire Unity. This entry-level smartphone is priced at Rs. 5,099 and will go on sale via the offline retailer stores all over the country starting from November 10. It has been launched in three color options such as Rose Gold, Black and Blue. The Zen Admire Unity comes with 4G VoLTE connectivity and runs on Android 7.0 Nougat OS out of the box. The device features a 5-inch display with a FWVGA resolution comprising of 854 x 480 pixels. The highlight of this device is that it will support multiple regional languages. When it comes to the hardware aspects, the Zen Admire Unity makes use of a 1.3GHz quad-core processor teamed up with 1GB RAM and 8GB storage space that can be further expanded up to 32GB using a microSD card. For imaging, the smartphone has a 5MP main camera at its rear with LED flash. 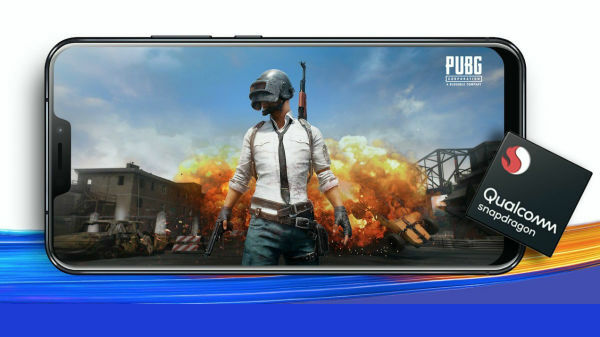 This camera includes the ability click panorama shots and lets users shoot a complete landscape with a GIF application as well. Up front, there is a 2MP selfie camera for video calls and selfie shots. 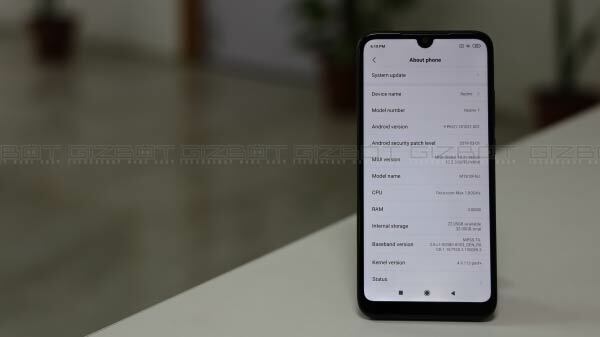 As mentioned above, the connectivity features on board the Zen Admire Unity include 4G VoLTE, Bluetooth, dual SIM support and other standard feature. A 2300mAh battery powers the smartphone from within and is claimed to deliver a strong battery life. 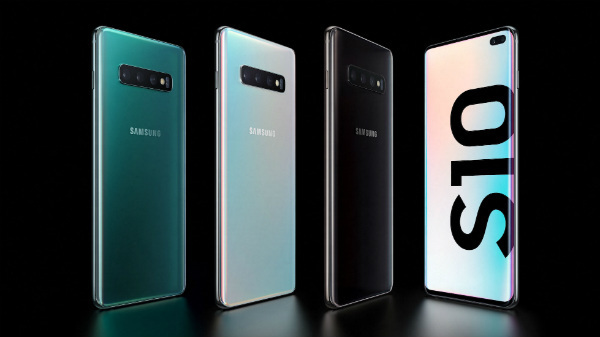 Also, the company is offering a 365-day replacement offer along with the handset under which the users will get a replacement device if their device is not repaired with 15 days. 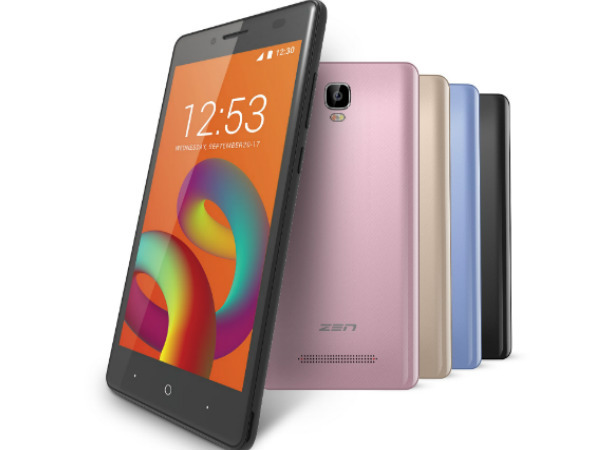 The Zen Admire Unity is a BIS certified smartphone and is also made in India. The smartphone is preloaded with a slew of applications including Amazon Prime Videos, Vistoso, Go2Pay, Chillx and Zen Store. Also, there are some trial games such as Bubble Bash 3, Modern Combat 4, Motocross: Trial Extreme. Given that the budget smartphone market in India is dominated by Xiaomi with the bestselling Xiaomi Redmi 4 and Redmi 4A, the Zen Admire Unity has to struggle a lot to get the traction among the buyers.